It’s not often we get serious on the blog but today we need to be for just a few minutes. 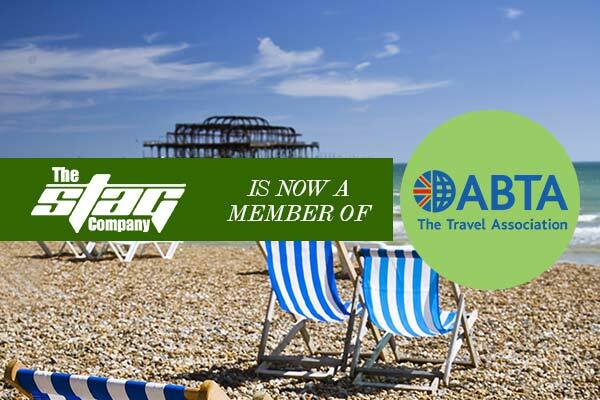 We’d just like to make you aware that The Stag Company is now an ABTA-bonded travel company, which essentially means that you get a little more peace of mind when you book your stag weekend package with us. The money that you pay an ABTA-bonded company is protected in the event of the company going bust before your trip, and other such instances. There is more to ABTA than just protecting your money though, and as a member we’re required to stick to a strict code of conduct which ensures that you’ll receive a high standard of service, fair terms of trading, accurate information and guaranteed complaint handling should anything go wrong on your trip. 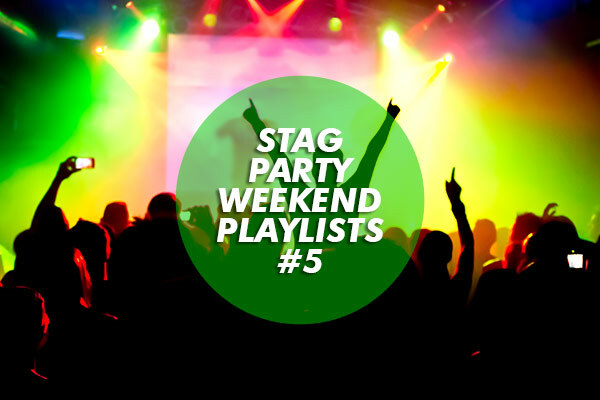 There are more benefits to booking a package with an ABTA-bonded company like The Stag Company, and we see it as another string to the company bow and a huge step in our dedication to offering the best stag weekends around. When you speak with our sales team they have all been trained on our new membership with ABTA so they'll be able to answer any questions you may have. You can view the following video for more information about ABTA, what they do and how they work: http://www.youtube.com/watch?v=BAOdi8Fm95E Our ABTA company number is Y2691. 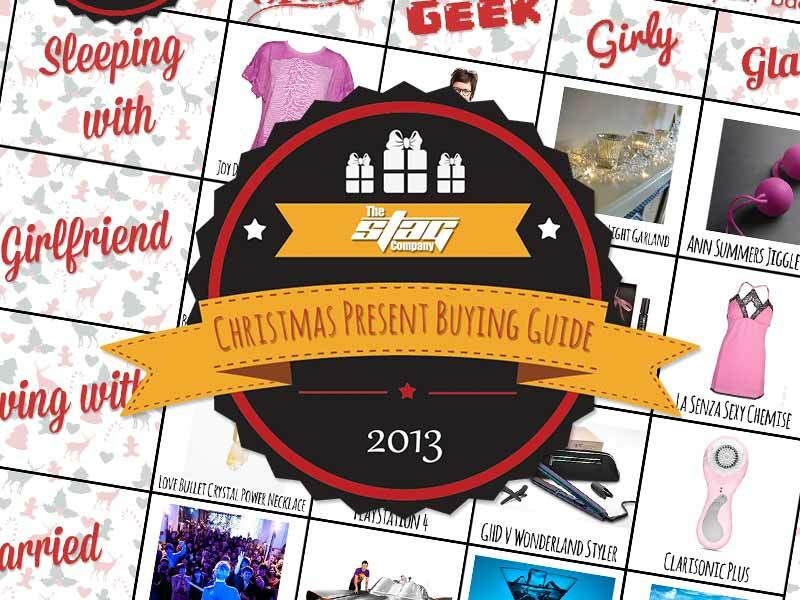 You can view our page on ABTA.com here. 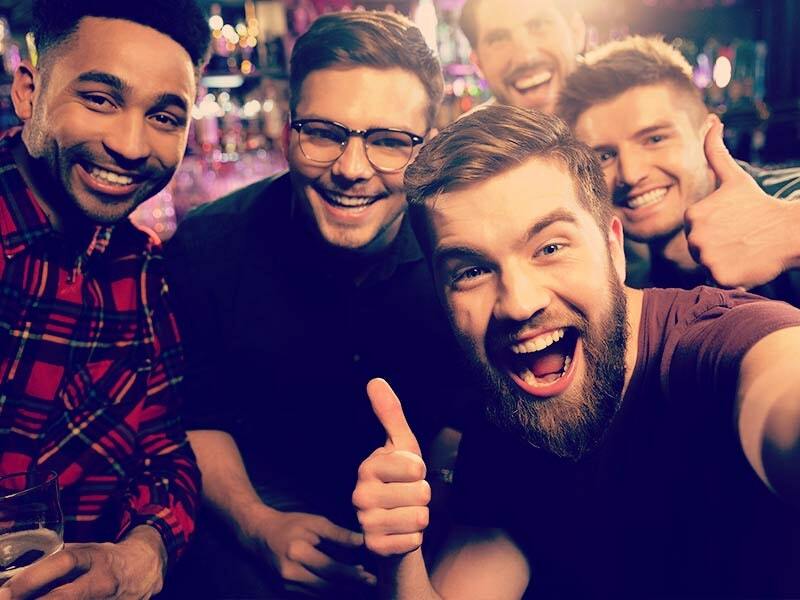 Want to enquire about a stag weekend package or chat to one of our sales team about building your own weekend of fun and games? Get started here.